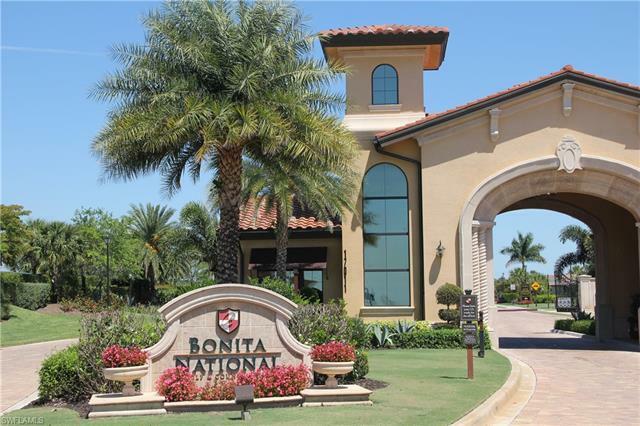 Bonita National Golf & Country Club is athe newest bundled golf community in the Bonita Springs area. 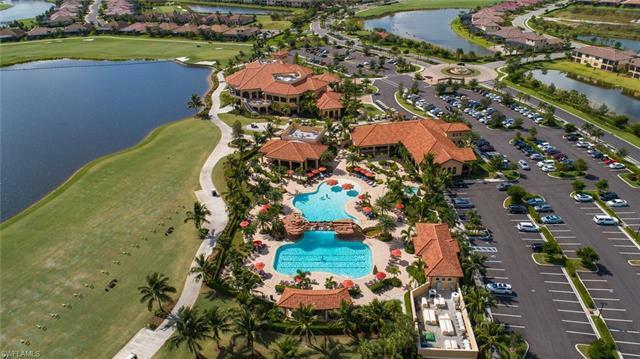 The stunning design of the community encompasses 500 acres and is located 3 miles east of I-75 on Bonita Beach Road, offering terrace and veranda condominiums, coach, executive, manor and estate homes. 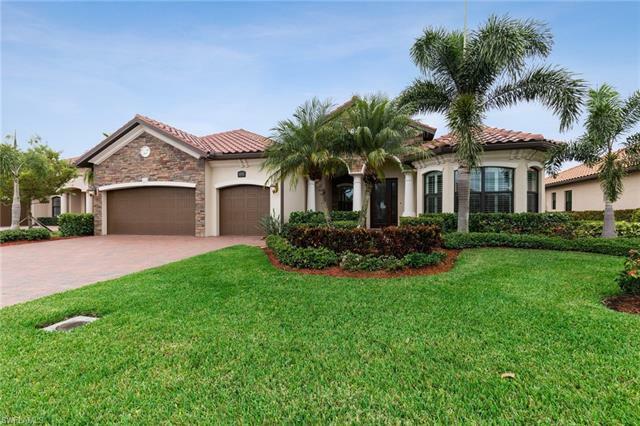 If you’re looking for an authentic Southwest Florida lifestyle and the best luxury life can offer, this is the right place for your new home. 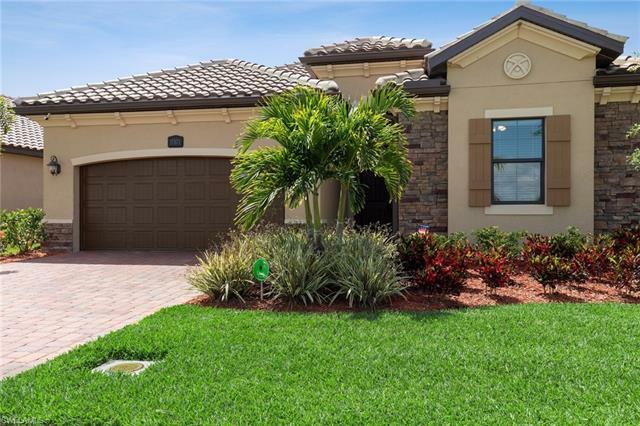 Bundled Golf at Bonita National Golf & Country Club is part of the purchase of golfing homes and condo’s. The 18-hole championship course, designed by Gordon Lewis. 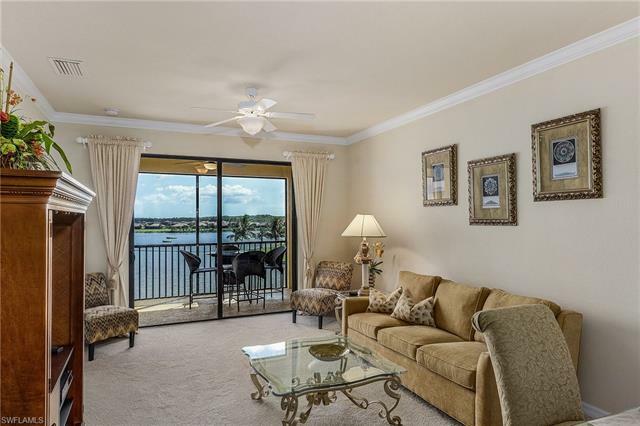 Some homes include lake and golf course views, adding to the luxurious style of the community. Non-golfing homes and condo’s are also available and include a social membership to the clubhouse. The community also offers a gorgeous resort style, complete with a waterfall and state-of-the-art fitness center. Eight lighted clay tennis courts overlook a cast lake, making for a fun way to stay active while reminding you of the paradise you’re now in. And of course, safety is always important, which is why the community is gated and secured with 24-hour on-site staff, assuring that your piece of mind will always remain in this paradise that you call home. As per a genuine Gulf Coast lifestyle, the community is nearby enough attractions to keep one entertained for ages. There’s the Promenade at Bonita Springs, Coconut Point Mall, Miromar Outlets, and Gulf Coast Town Center. At these places, residents can enjoy all the fine dining and shopping that Southwest Florida has to offer. 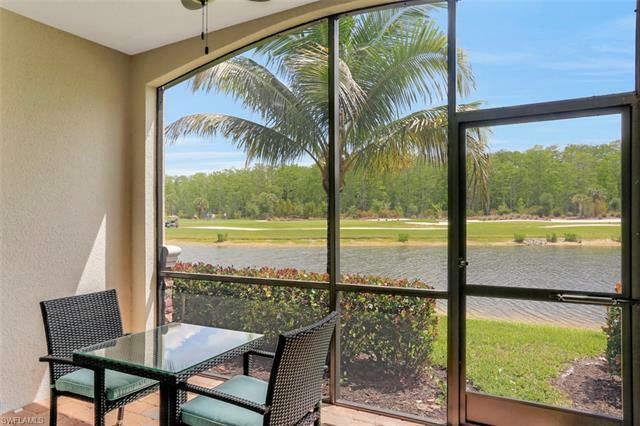 If you’re seeking a luxurious lifestyle, with all the best of Southwest Florida, then Bonita National Golf & Country Club is the ideal place for your new home. 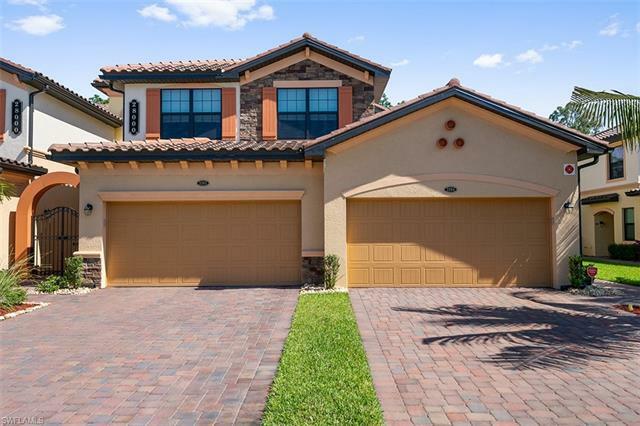 For more information on current homes for sale at Bonita National Golf & Country Club, see properties below. Should you have any questions, connect with the community specialist, Realtor Peggy Lotz.